MKFM provides the most comprehensive local travel, news and information service for Milton Keynes during periods of extreme weather. We are the only FM radio station broadcasting exclusively to the Milton Keynes area meaning we are the only station which can provide a dedicated service during periods of snow and ice. Darren and Lia have all the latest travel news, school closures, weather and local news for the city on The MK Breakfast Show from 6am to 10am, with live updates continuing through the rest of the day from our studios in Milton Keynes. 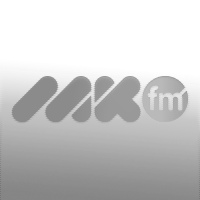 Click here to listen live to MKFM with all the latest news and information. You can also listen on 106.3FM inside Milton Keynes and on DAB Digital Radio in Beds, Herts and Bucks. Click here for all the latest school closures for Milton Keynes schools. Information about school closures in the rest of Buckinghamshire can be found here. Click here for the latest travel news from the roads in MK. Click here for the latest bus travel news from Arriva buses in MK. Click here for train departure information from Milton Keynes Central and Bletchley stations. Click here for a full five-day weather forecast for Milton Keynes. Follow us on Facebook here and on Twitter here for continued live updates. 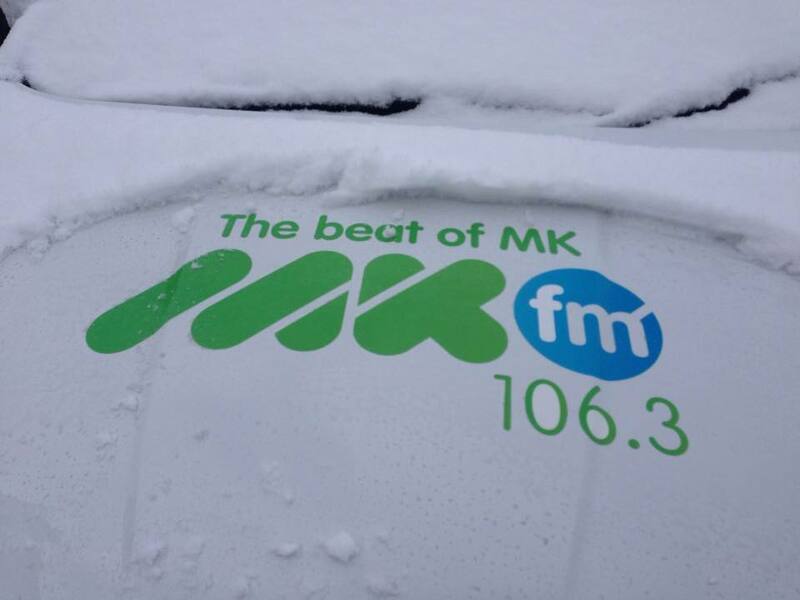 Email snow@mkfm.com with all your snow pictures and any weather, travel or school closure updates. You can also contact us via our website here, call the studio on 01908 464106 or text 'MKFM' followed by your message to 81400 (standard network rates apply). Please do not call us to ask if your school is closed, full school closure information is above.